Prominent & Leading Manufacturer from Mumbai, we offer 1watt led deep recessed light. 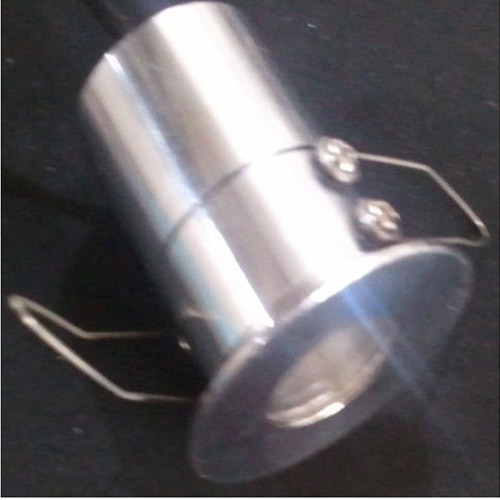 We are the leading manufacturer, supplier, importer and trader of 1Watt LED Deep Recessed Light. Looking for “1 Watt LED Deep Recessed Light”?